Hello Doodlebug friends! 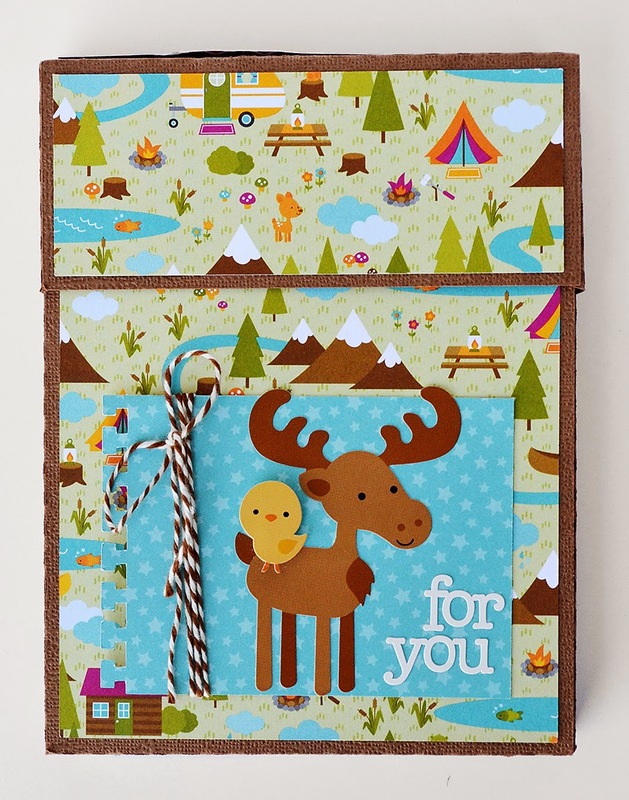 It's Wendy Sue here with you today, sharing a trio of cards featuring the Happy Camper collection. I shared this fun set of cards at the Design Team retreat we had a few weeks ago - it was fun to see how everyone put their own twist on the original card ideas - and now you can do the same! In addition to the cards, I put together a fun little paper box using Doodlebug Cardstock and a Silhouette Cut File to hold the cards - now they are ready for gift giving! Aren't they the cutest, just peeking out of the box? Aren't those fish so cute?!? I like to put my stickers on dimensional foam adhesive before attaching them to my projects - it's almost like adding doodle-pops on everything! Each card also has white cardstock - each piece of cardstock was embossed with an embossing folder - I just love the subtle touch of texture! 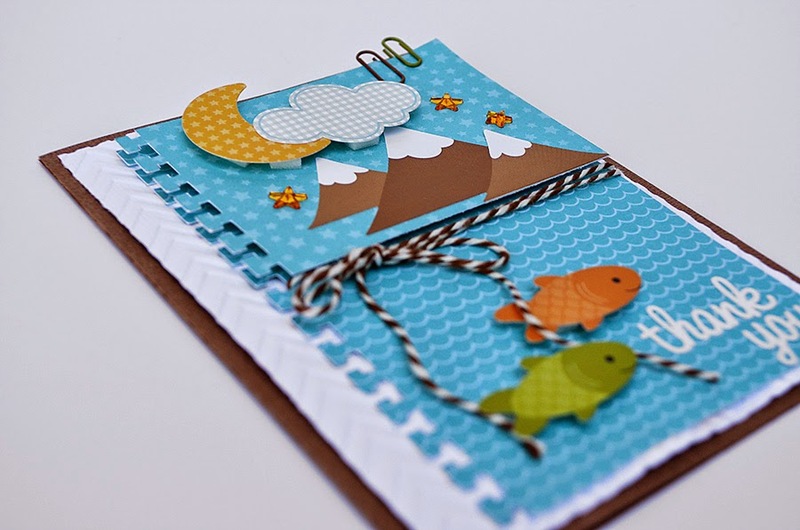 And of course, I had to add a bit of machine stitching to at least ONE of the cards - I love it! 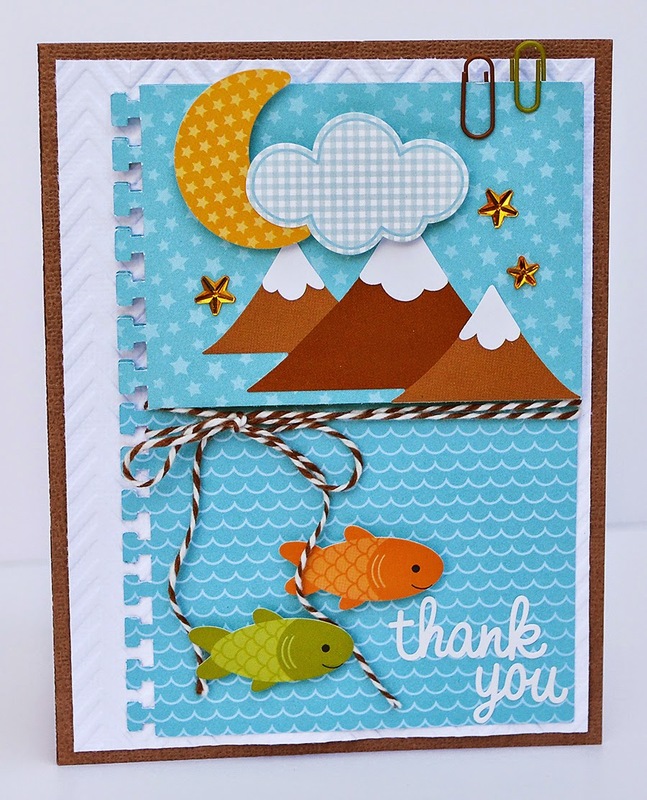 Thanks for stopping by the blog today - we'd love to see what YOU are creating with Happy Camper!! SUPER CUTE set of cards and FABULOUS box too Wendy Sue!!! WOW - I LOVE how Happy Camper can be used in so many different ways!!! I used to make postcards for my kids when they went to camp, but this year I was too last minute. I should make them now. They are too cute and inspirational. love the little card box! I love the combination of techniques and embellishments in these cards, The box is so darling! 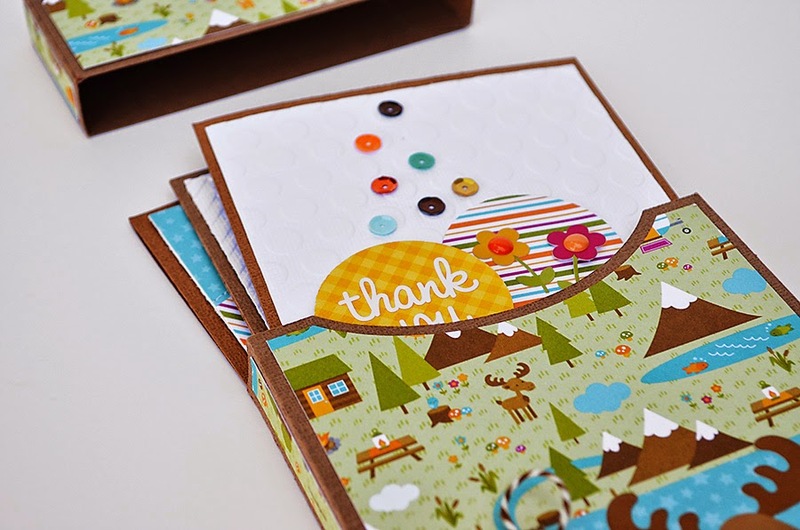 super cute cards and card box! I love this adorable collection. The cards are so adorable! Love those little fishes! I shared on Facebook! I love this Happy Camper line of paper! I put together a scrapbook for my cousin who is retiring as a campground manager at the end of this season. She loved it! 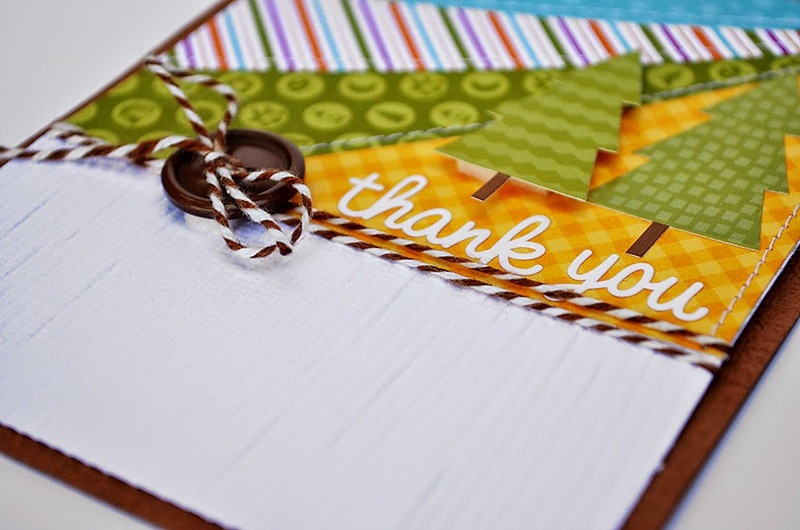 Tomorrow I'm heading to a crop and can see now that I can create some awesome cards with the leftover scraps. These cards are so sweet! This is exactly what I would do with this kit. Such a great gift idea and ALL of your card designs are amazing! Wendy Sue is awesome and I love this set of cards!!! I shared on facebook! !